Periodontal therapy is a great way to restore both the appearance and function of problematic teeth and gums. The deep dental cleaning can often help decrease pain and discomfort while ultimately correcting and preventing future dental issues that can worsen over the time. At Delaware Periodontics, we specialize in a variety of periodontal services, like Periodontal Therapy, and Dr. Klassman will work with you to create a personalized treatment plan that meets your needs. To help patients in the greater Wilmington and Dover, DE area determine if this treatment is right for them, we have pulled together the 3 key benefits of periodontal therapy. Find out what they are below! 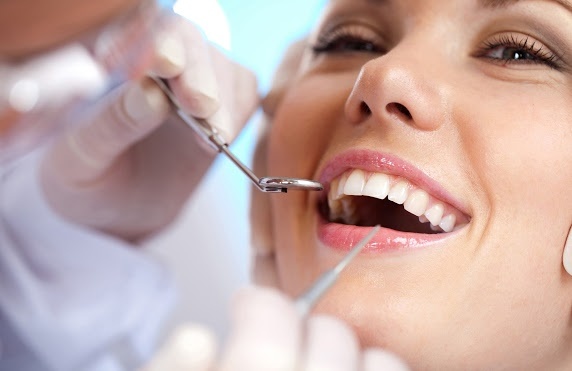 Periodontal surgery provides an intensive clean that helps break down bacteria and restore healthy teeth and gums. 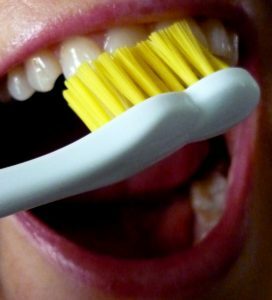 Pockets of bacteria can cling to teeth in hard to reach places, but this deep clean breaks down the bacteria and helps prevent further damage. However, it’s up to you to prevent bacteria buildup from being a culprit again, by practicing strong oral hygiene at home. Periodontal therapy can prevent further gum and tooth disease from occurring, and is a great treatment to consider prior to getting dental implants. Once your teeth have been thoroughly cleaned and the bacterial infection has subsided, additional treatments can begin to give you the beautiful smile you’ve always wanted. Often, periodontal therapy helps restore functionality to problematic areas of the mouth by strengthening teeth and gums. Overall restored oral health diminishes severe and uncomfortable pain that can keep your mouth from functioning properly. Once the bacteria has been successfully removed, you’ll no longer experience swollen or painful gums. If you’ve been unable to enjoy your favorite foods due to mouth and jaw pain, you’ll be able to after treatment. Still not sure if periodontal therapy is right for you? Delaware Periodontics’ knowledgeable staff led by Dr. Klassman are happy to answer any questions you may have. We’re proud to serve Wilmington, Dover and the surrounding New Castle community. If you have any questions or would like to schedule an appointment at our Wilmington, DE office, we can be reached during normal business hours at (302) 658-7871.